Do you dream of racing with the world’s top cyclists? 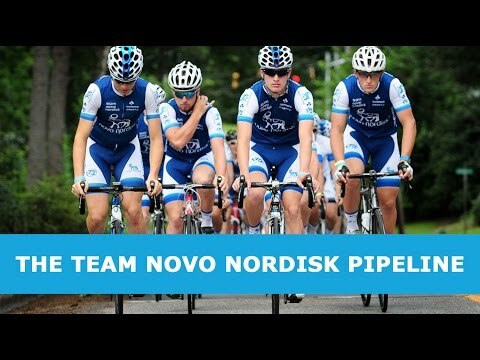 Team Novo Nordisk, the world’s first all-diabetes pro cycling team, is looking for young, active, elite cyclists with diabetes (mellitus) to participate in our 2018 Talent Identification Cycling Camp. Train with experienced athletes living with diabetes- including members of the Team Novo Nordisk Development Teams and Junior Teams. And work with licensed health care professionals to learn about sports and diabetes management. Cost for the week is $750 (includes all training expenses, lodging during the camp, meals during the camp and roundtrip airfare for individual).